If you are looking for a function space we are the ideal location! Whether it be a relaxed get together, birthday, engagement, wake or any type of special event we will be able to cater for your needs. 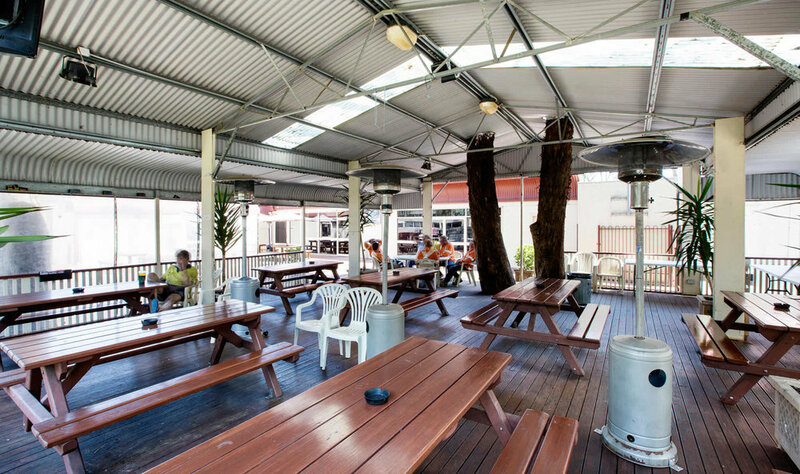 Lockies Hotel is situated at Leppington in the Macarthur Area in southwest Sydney. 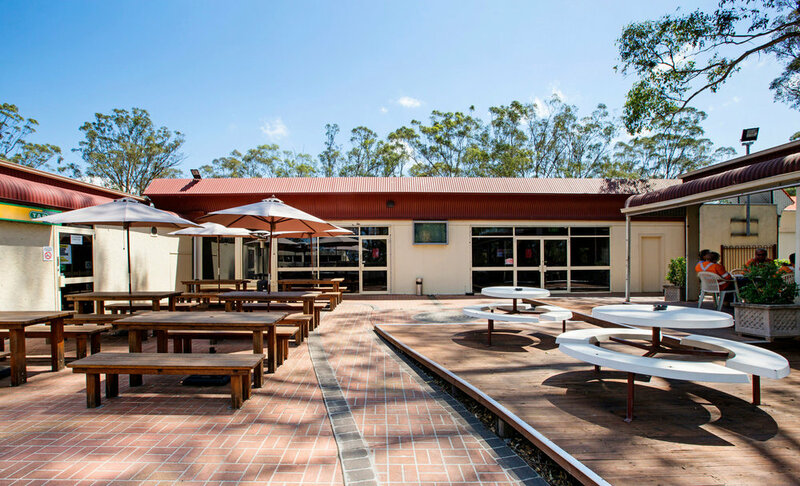 The venue has a quaint undercover beer garden area equipped to cater for functions. We understand every function is unique and strive to meet the requirements of our clients in every detail. We offer several functions package options for cocktail and buffet style function occasions with an great choice of platters for your function event. Our friendly team are happy to assist you with your function enquiry.